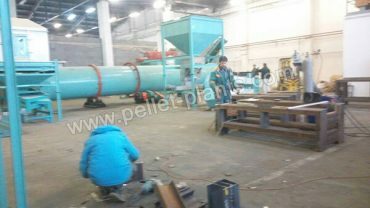 The 2t/h wood sawdust pellet line was build for our customer in Slovakia at the beginning of 2015. 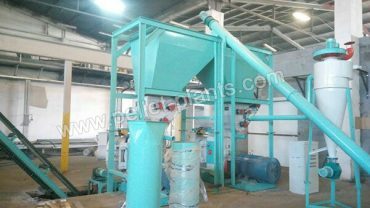 The raw materials are wood sawdust from furniture factory and sawmill. 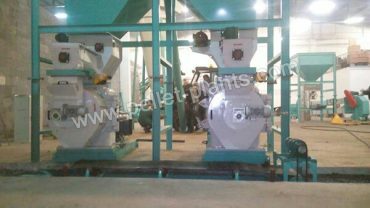 This pellet project was shipped to client at the beginning of 2015, and after two months, it was completely installed and put into normal operation. 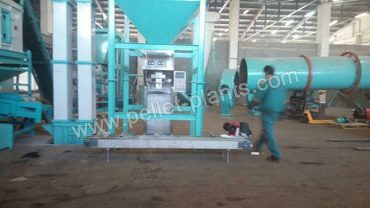 Two sets of MZLH 420 ring die wood pellet machines were equipped in this pellet line.